We know systems don’t always break down at convenient times, so our technicians are available with the parts and equipment to perform your repair fast. 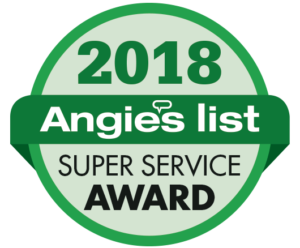 Our technicians are experienced professionals and receive training on the latest systems so you can be confident they can repair any brand or model of air conditioning system you need repaired no matter how old or new. We’ll provide you with the full cost of any repairs before we begin. Keeping your air conditioner in working order is necessary if you intend to stay cool and comfortable during the hot summer months. At Climate King Heating and Cooling, we are all about customer service and specialize in air conditioning repair and installation. 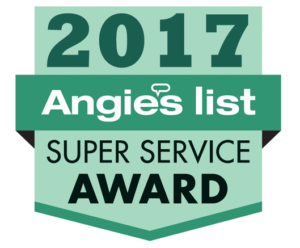 We have the best HVAC services in the area. Our trained team of air conditioning technicians are fully certified for any air conditioning services. Even the best made air conditioning units can break. If this happens to you, you will need an experienced air conditioning contractor to come install your air conditioning unit as soon as possible. Whether you are in need of residential A/C or commercial A/C service, we have the expertise to perform air conditioning installation and bring cool air back into your home or office building. Need an emergency A/C repair? We’ve got you covered! 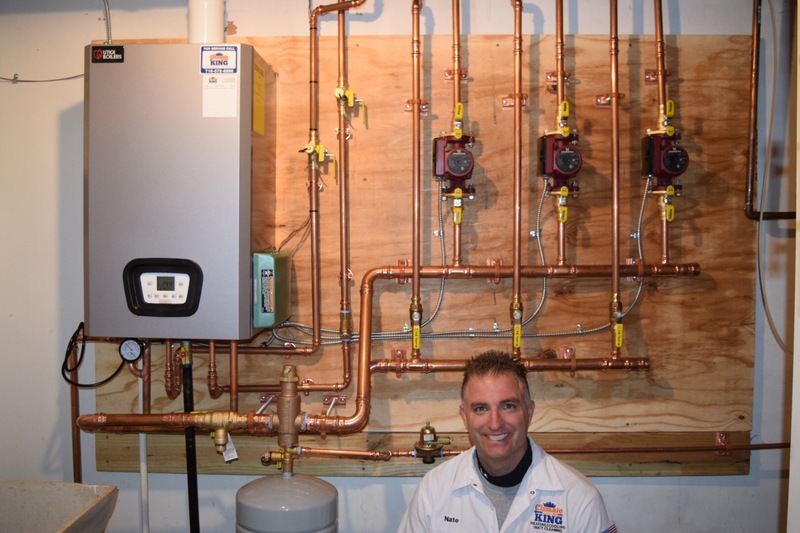 Here at Climate King Heating and Cooling we take pride in our knowledge of furnaces. 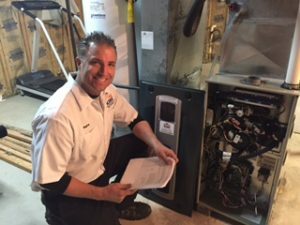 Whether it be single-stage, dual-stage, or a modulating furnace, we stay on top of the market and can perform any furnace installation. 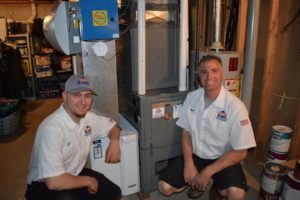 We want to provide you with the best furnace service around and that starts with an ever-growing knowledge base. We repair steam and hot water boilers as well. Climate King strives to provide our customers with outstanding HVAC services for an unbeatable price. We understand that affordability is a high priority, and we only want to make matters more efficient and stress free when it comes to your heating and ventilation units. At Climate King Heating and Cooling we want you, not the weather, to dictate whether you feel hot or cold. We put the comfort controls in the hands of residents in Western New York. Feel free to ask us about our HVAC services. In order to remain healthy and comfortable throughout the year, fully functioning furnace and air conditioning are crucial. Proper temperature control is a comfort and a necessity for you and your family during any type of extreme weather. Climate King can come out and help with your HVAC installation needs.Offering exceptional HVAC services and heating and cooling replacement. Making sure that your home is always warm. We handle heating installation if your property is currently lacking heating or is not efficient enough for your needs. Our services are designed to enhance your quality of life by keeping your room temperature regulated while lowering your bill with efficiently working machines. We deliver our services at affordable rates. Let us help you with your residential HVAC needs. We stand behind our work. When you call on us, expect nothing less than the best in quality workmanship. Client satisfaction is our highest priority, and we want your systems to last long after we’ve gone. 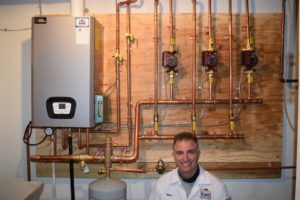 For residential HVAC installation, heating, and repairs, contact Climate King Heating and Cooling in Lancaster, NY today. Climate King Heating and Cooling is proud to keep the residents of Western New York cool on the hottest of days. Get in touch with us if you have any problems with your air conditioning systems. For Free AC installation estimate , call us to schedule an appointment!